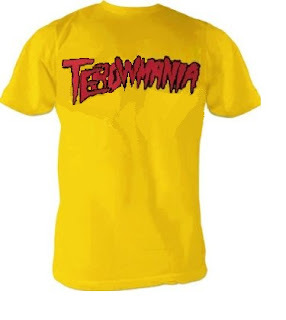 It's official, Tebowmania is here and fortunately for you guys, I've designed the official Tebowmania t-shirt! Expect to see those bad boys along with another Tebowmania t-shirt featuring the Broncos colors listed for sale in the SKOHRboard Gift Shop any day now. Buy the hype. Hello! I've been reading your website for some time now and finally got the bravery to go ahead and give you a shout out from New Caney Tx! Just wanted to tell you keep up the excellent work!